The most common form of oral health problem is dental cavities. 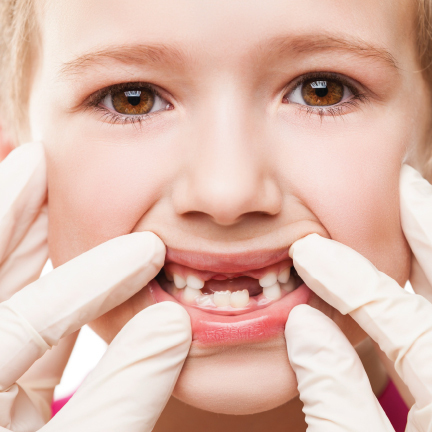 These would result in the structural damage of the teeth that forms holes. 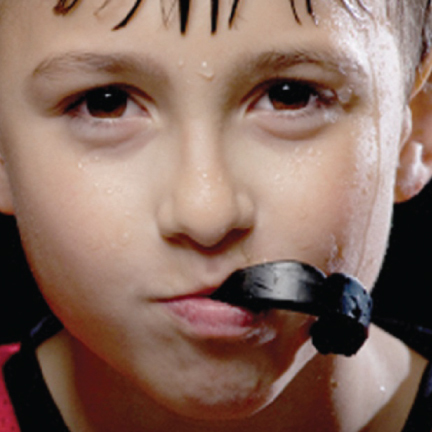 A dental cavity can affect anyone, especially the younger ones. Bacteria that normally live in your mouth produce acid that destroys the enamel of your teeth. Acids, bits of food and other elements such as saliva will form a plaque that usually sticks around the pits and grooves of your teeth, back molars, along the gum line and all the edges of your teeth. The acids of the plaque would create a hole or cavities which would affect the nerves causing for a toothache or tooth fracture. Plaques that are not removed will cause tartar build up. This case would also result in other oral health problems such as inflammation of the soft tissue around the teeth and bad breath. A healthy and beautiful smile can be achieved by proper oral health care such as regular brushing, daily flossing and regular dental check-ups with Sherwood Park Dental. 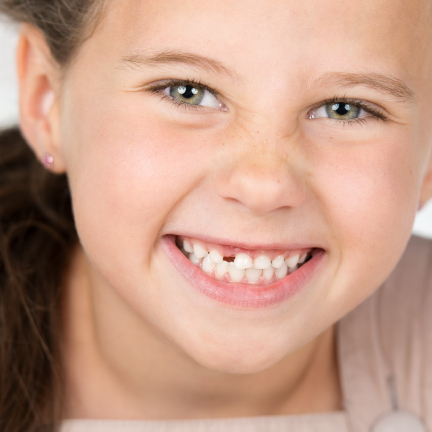 We offer a broad range of dental treatments such as dental fillings, dental cleaning, fluoride treatment and sealants and more to fight dental cavities. 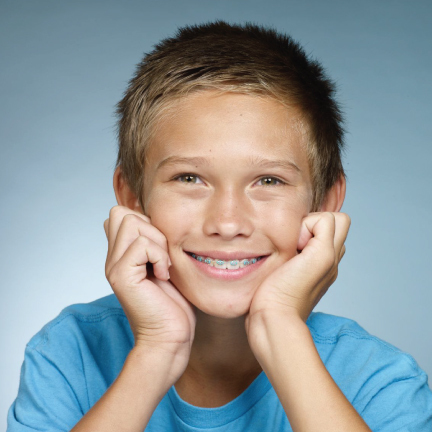 Book an appointment today and see how we can give your child a cavity-free smile!